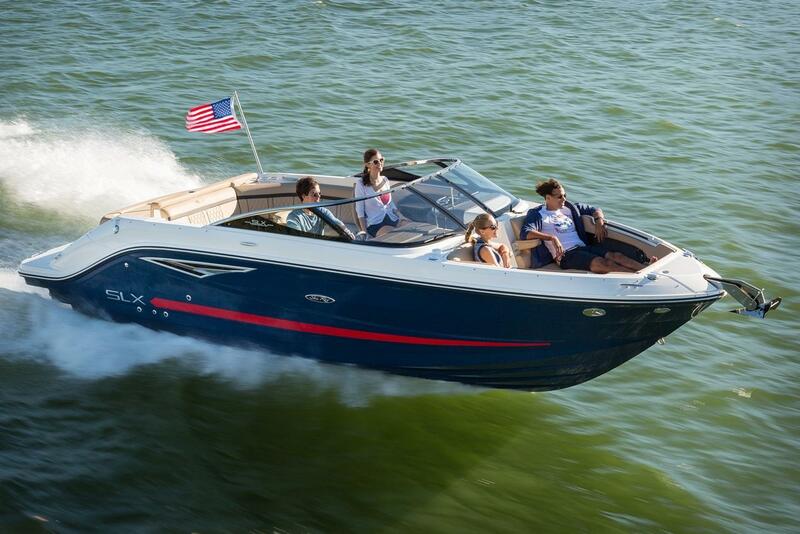 For a boat to be excellent, it must delight on all levels, through technological advances that instill pride and confidence, and design choices that ensure comfort and contentment. 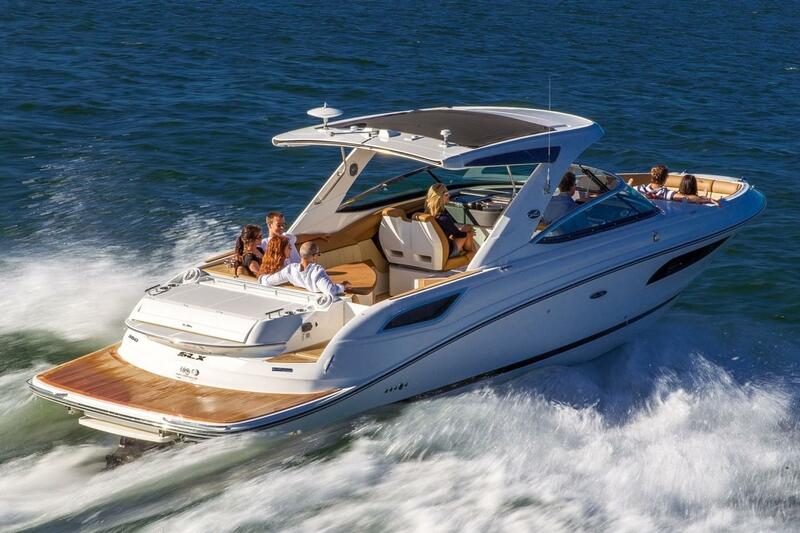 Performance, convenience, innovation, ease. 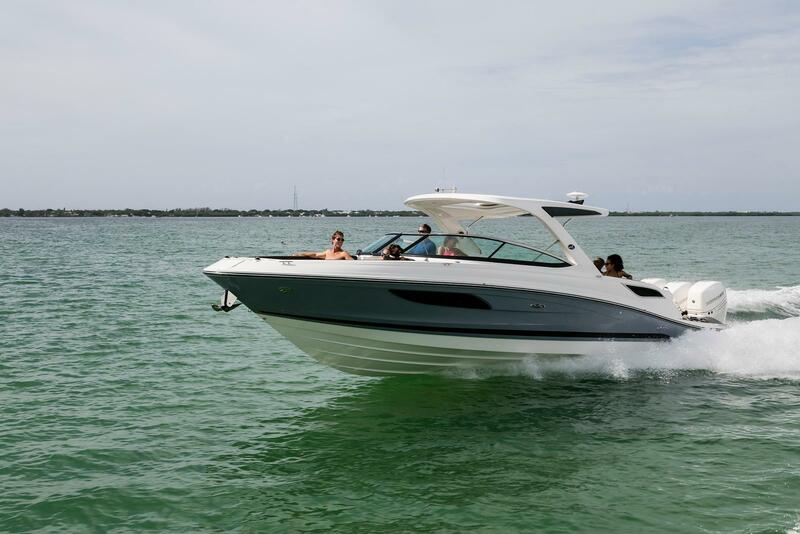 Sea Ray calibrates each of these qualities for maximum impact, producing a luxury sport boating experience unlike any other in their SLX line. 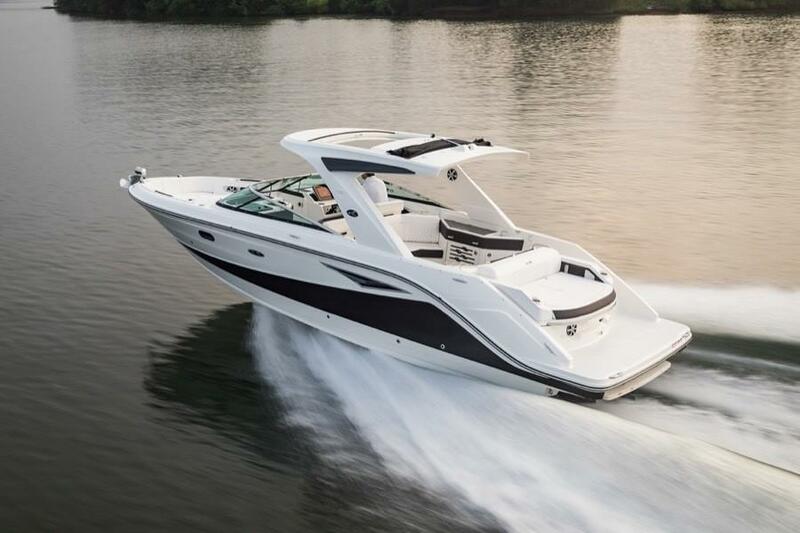 Take a tour of the all-new Sea Ray SLX 400 with MarineMax Chief Revenue Officer, Chuck Cashman and find out his favorite features. Which Is Your Favorite SLX Model? 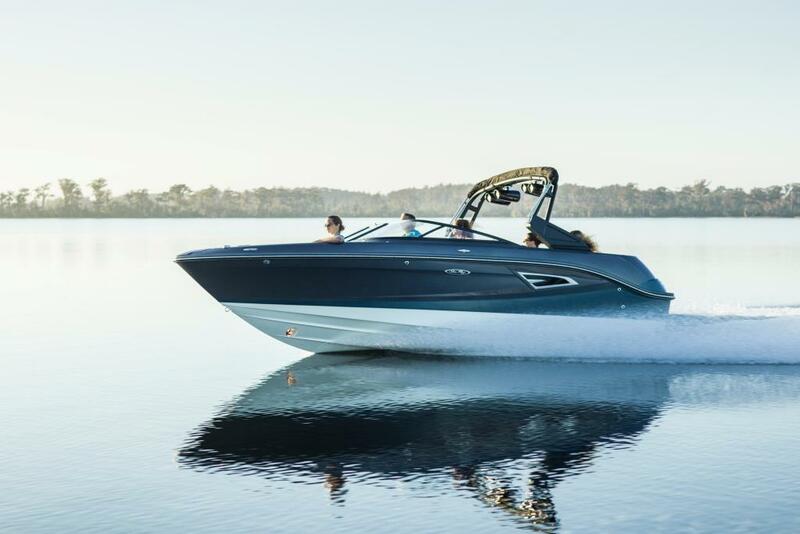 Introducing the Sea Ray SLX 400 OB, an outboard variant of the Boating Magazine 2017 Boat of the Year and Innovation Award-winning SLX 400. 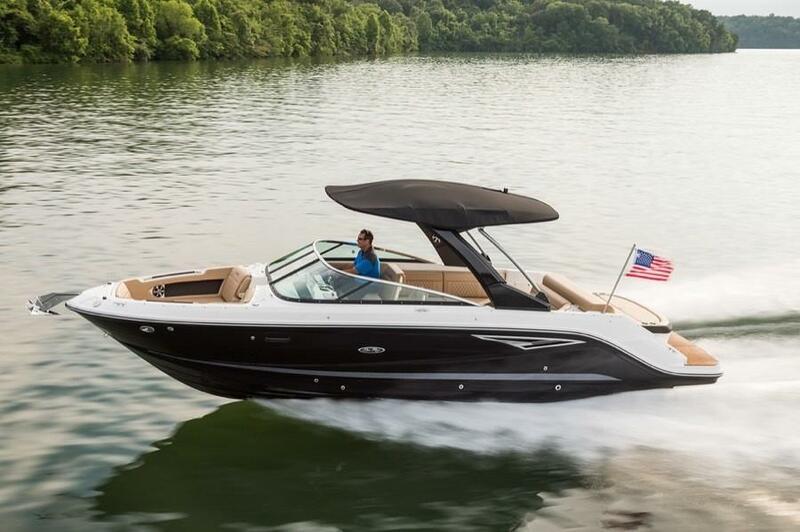 With massive capacity, deluxe amenities, breakthrough design and incredible versatility, experience the total freedom to design your own adventure.